Welcome to Chuck's Dyckesville Bowl. We are a local bar, bowling center, and restaurant located just 15 miles north of Green Bay towards Door County on the old hwy 57 in Dyckesville. 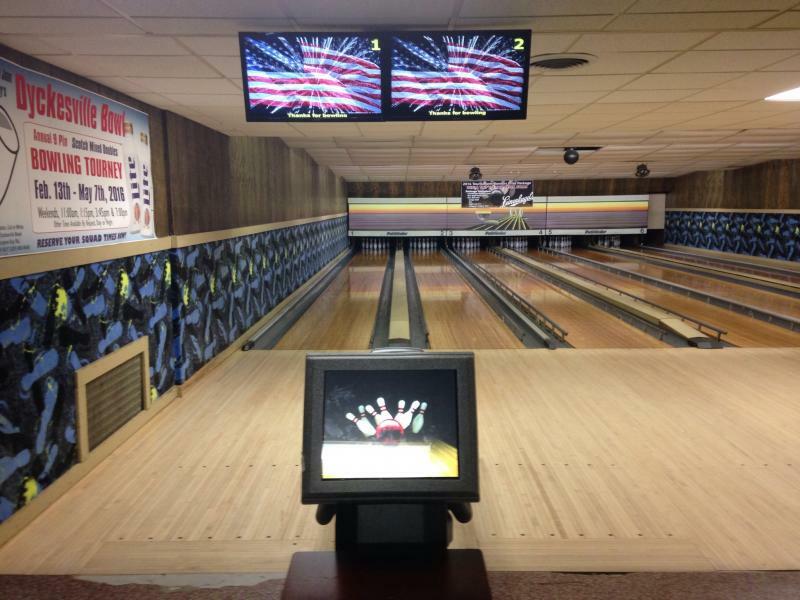 Dyckesville Bowl is the perfect place for you to have a kids, or an adult party! We accomidate all types of groups from private bar gatherings to little kids bumper bowling. 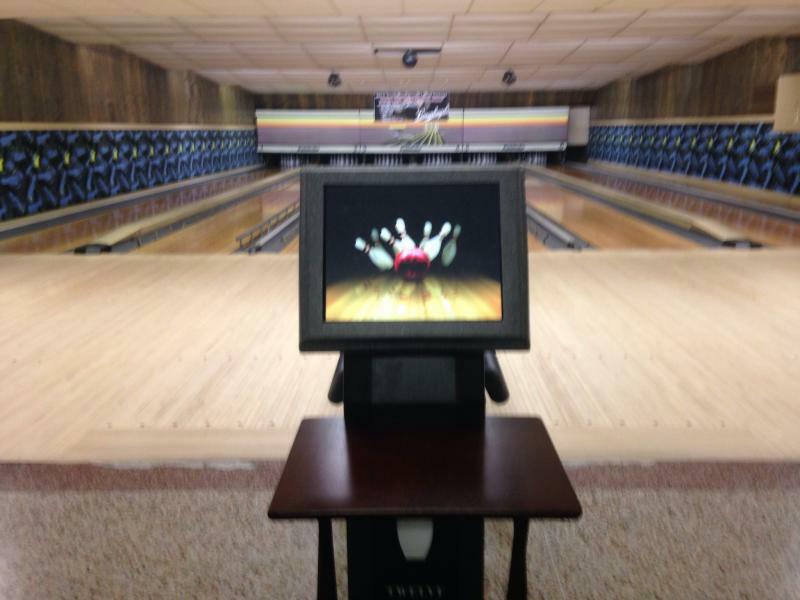 To book, call the bowling alley at (920) 866-9846. Come check out the new twelve strike scoring! Dyckesville bowl is perfect for parties. Party packages available. Call for more information!